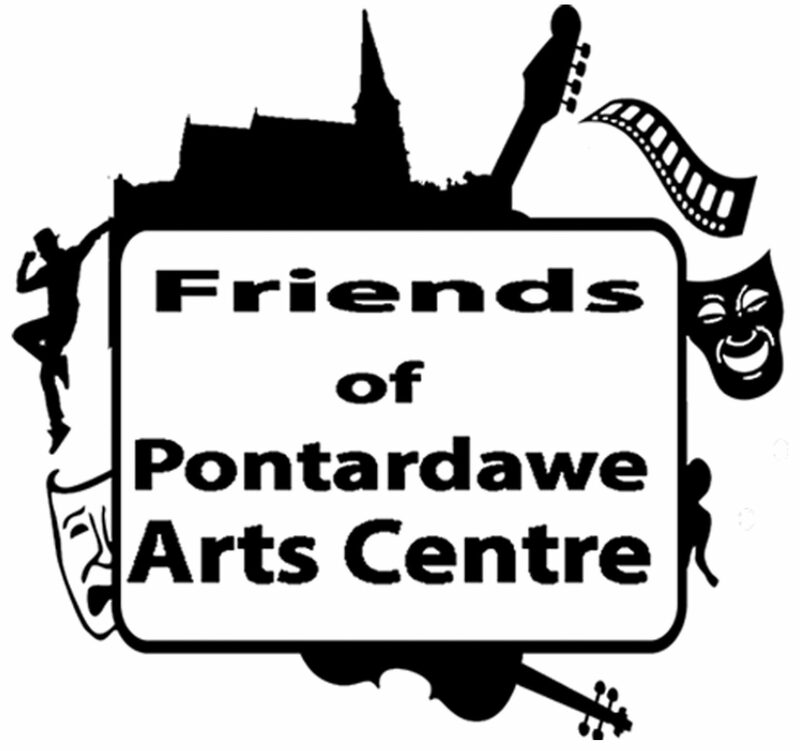 Our first significant contribution to the Pontardawe Arts Centre will be the provision of a stand-alone sound system with lights & stage in the recently refurbished studio. This will enable events to be held in the studio without the need to move equipment from the Theatre which is time consuming and therefore costly. We are able to do this due to local grant aid and the generosity of long standing supporters of the Arts Centre raising £5000. A few months ago we made an ambitious application to the Mynydd Y Gwyryd aid scheme to finance this equipment. The application was successful and pays for 80% of the project. We have to contribute £1000 match funding to buy the equipment. We are able to do this through 2 generous donations which will allow our retained funds to stretch to other future projects as well. As some Friends will be aware, sadly earlier this year Jenny Morris from Rhyd-y-fro passed away. Jenny was a long standing supporter of the Arts Centre. Her Family requested a donation to the Friends in lieu of flowers and which we received with thanks. We have also recently received a handsome donation from Llangiwg Community Association, another organisation associated with her family. The generous grant plus these kind donations will secured enhanced future usage of the studio. All the direct result of the formation of the Friends group and thanks to its members and supporters.